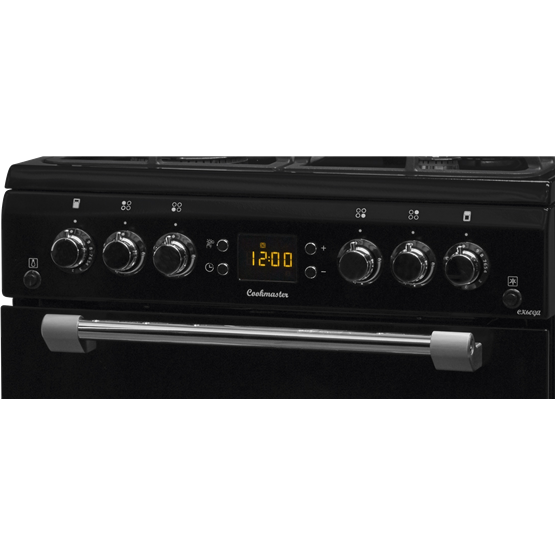 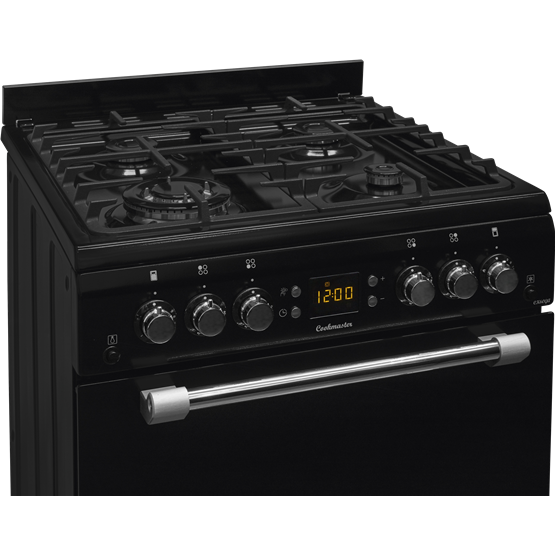 The Cookmaster combines improved designs and cooking performance to make it an excellent cooker for your kitchen. 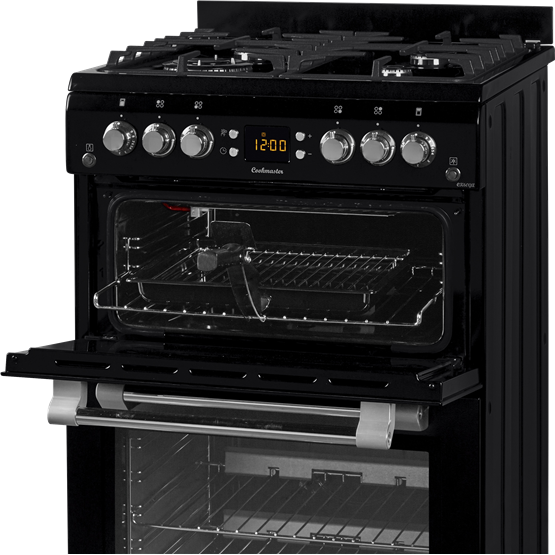 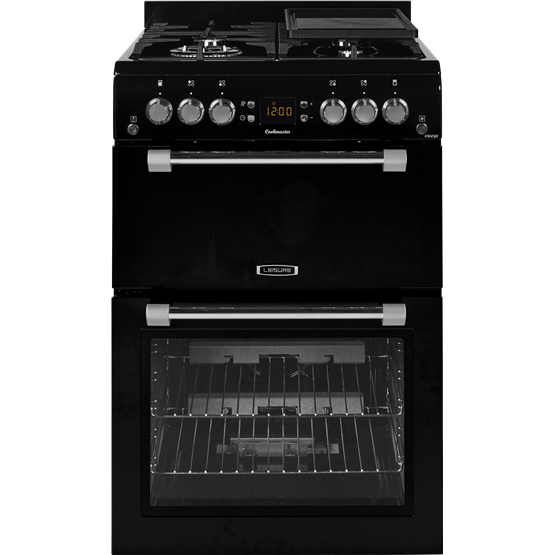 This gas model has a 4 burner gas hob and 2 gas ovens for great capacity and flexibilty to help you cook up a storm. 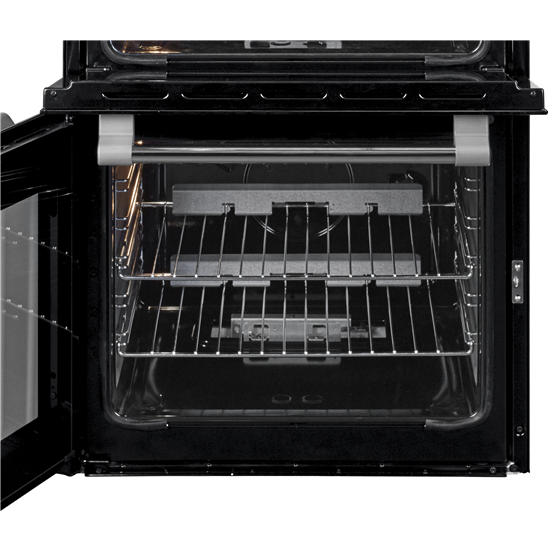 Good Points: Ease of use. 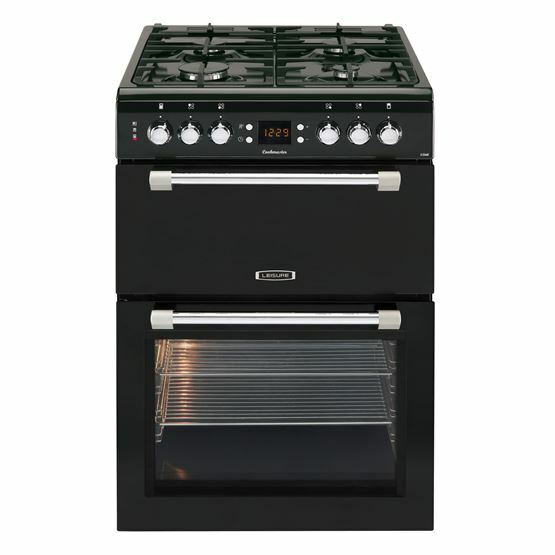 Cooks perfectly, looks smart, like the griddle. 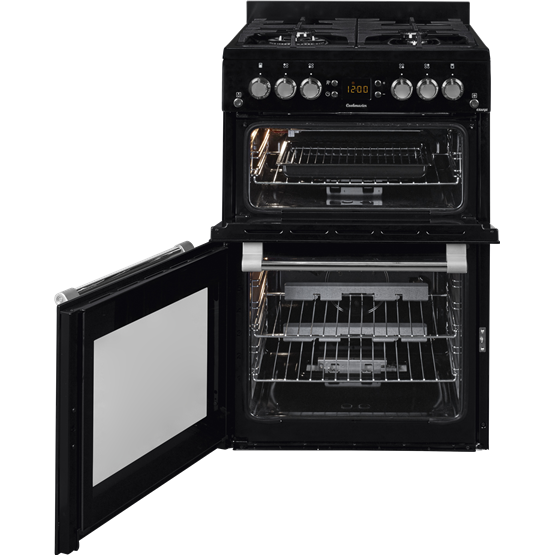 Good Points: Work burner is very good.Oven easy to keep clean looks good.